Environment Canada says wet, cold weather is on its way to Metro Vancouver, the Fraser Valley and swaths of Vancouver Island. 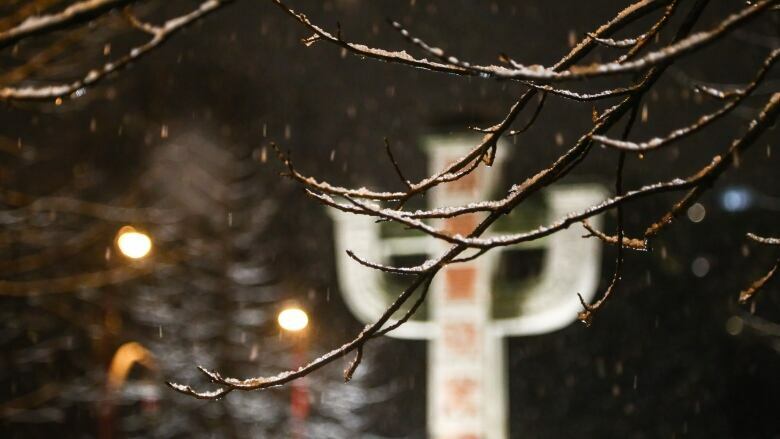 There's a chance of freezing rain and wet snow for Metro Vancouver and the Fraser Valley on Friday night, according to Environment Canada. The weather agency issued a special weather statement for both South Coast regions on Thursday. The east coast of Vancouver Island as well as inland areas of the island are also under special statements. Public weather alerts for B.C. The forecast calls for rain starting around midnight Friday, possibly mixed with wet snow and a slight risk of localized freezing rain. The shift in weather comes after a high pressure ridge brought a stretch of cold, sunny conditions around the South Coast. The weather agency says it's difficult to predict how much rain will fall because the temperature will increase from the below-zero overnight lows the coast been seeing this week.